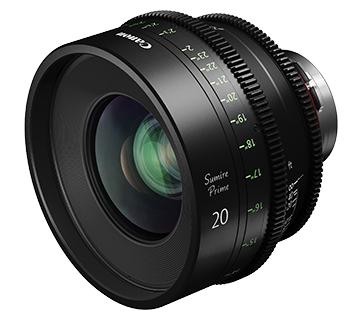 SINGAPORE, 3 April 2019 - Canon today announced the launch of the Sumire Prime series of fixed focal length lenses for digital cinema cameras that employ a Positive Lock (PL) mount. 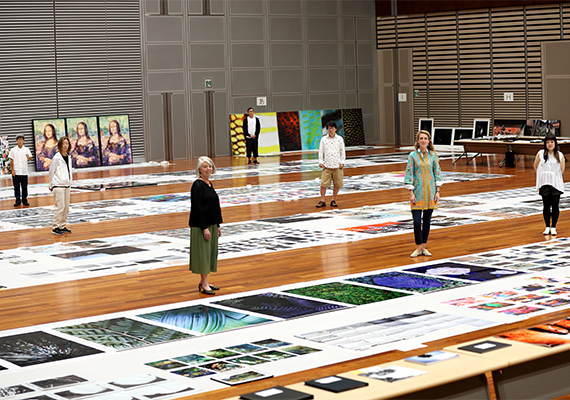 The Sumire Prime series will premiere with seven new models that achieve artistically pleasing rendering of subjects. 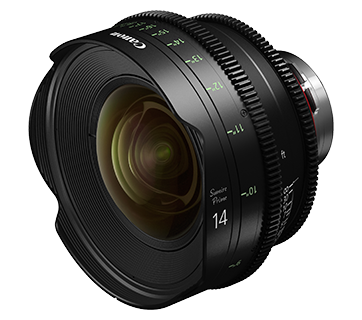 In addition to Canon’s series of fixed focal length cinema lenses for EF mount cameras, Canon is launching this series of lenses for cameras employing a PL mount, which is widely used throughout the video production industry to cater to the diverse visual-imaging needs in the industry. The seven new lens models that make up the Sumire Prime series employ optical technologies such as large-diameter aspherical lens elements and low-dispersion glass placed in a proprietary optical arrangement to achieve a delicate balance between soft artistic expressions and stark visual clarity. 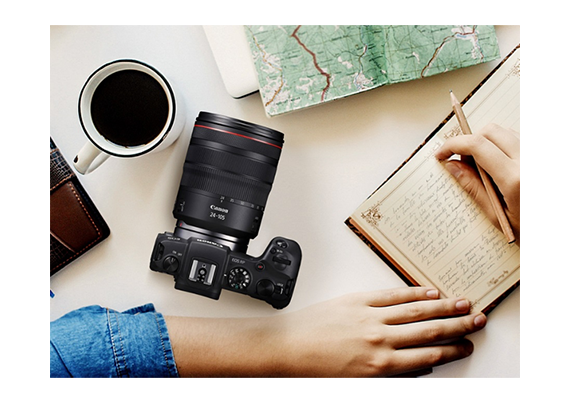 ​​​​​​​Comparatively, Canon’s series of fixed focal length lenses for the EF mount, are characterized by their high levels of visual sharpness while the PL-mount Sumire Prime series renders beautiful, softer images with blurring of the out-of-focus areas that spreads softly into the background to achieve a delicate separation of the subject. 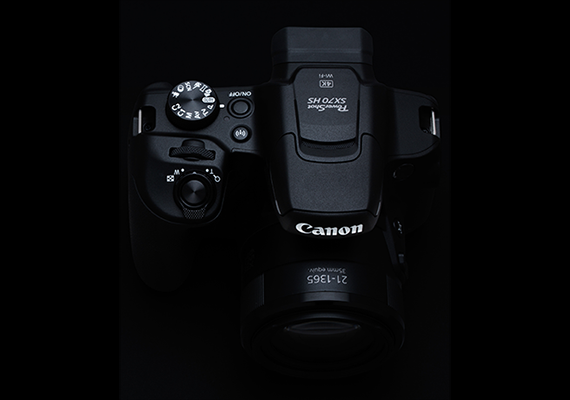 Through the warm tones shared by both series, the lenses make possible video expression with soft, natural rendering of human subjects.